Turning Point is a County-based suicide prevention and intervention program that helps school administrators and clinicians coordinate with county services to manage crisis-level suicidality. Turning Point provides a comprehensive set of real-time native applications to aid in streamlined response and management of students identified to be at risk of suicide. Enables school clinicians to receive a complete, unbiased, clinical-level assessment to identify level of risk, triggers and drivers, and notification if the cause may be associated with undiagnosed mental illness. With student consent, sharable data with therapists, primary care, parents, and other stakeholders. Highly-vetted, local listing of mental health resources based on condition and needs (Medi-Cal, no insurance, sliding scale, etc.) can be shared and coordinated with parents or caregivers. Increases parent engagement and proactivity through sharing of the Wellify Teen app, which provides education on mental health conditions (warning signs, how to respond in crisis, treatment, etc.) and ease of locating a mental health services that meets specific criteria. Arrive at deeper insights through aggregated population reporting for macro trends. Access longitudinal data via caseload reports for program performance tracking and management. Automated weekly “check-ins” delivered on student’s phone via text allow critical follow-up and ongoing tracking of suicidality levels. User-friendly “quizzes” assess clinically meaningful change measures to determine if student is moving from an ideator (thoughts of suicide) to an attemptor and can provide a real-time alert to county-based, 24/7 suicide prevention support. 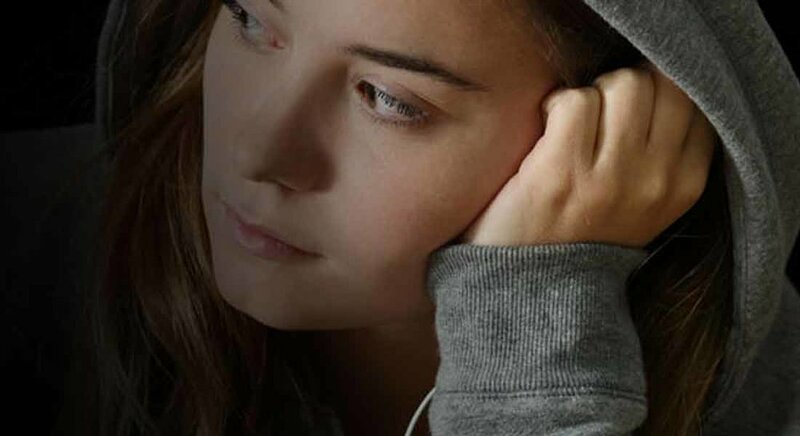 To support students who are in crisis, the Turning Point app outlines ways to self-help in the moment, including instantly joining a Crisis Text Line (741-741) or calling the mobile unit to his/her location. In addition, Dialectic Behavior Therapy-style coping skills and emotion regulation exercises are quickly available to distract thoughts and strengthen self-help abilities.